Perfect for: all levels of whisky knowledge, from beginner to enthusiast. Family friendly attraction. The Clydeside Distillery is Glasgow’s first dedicated Single Malt Scotch Whisky distillery in over 100 years - putting Glasgow right back on the Scotch Whisky map. 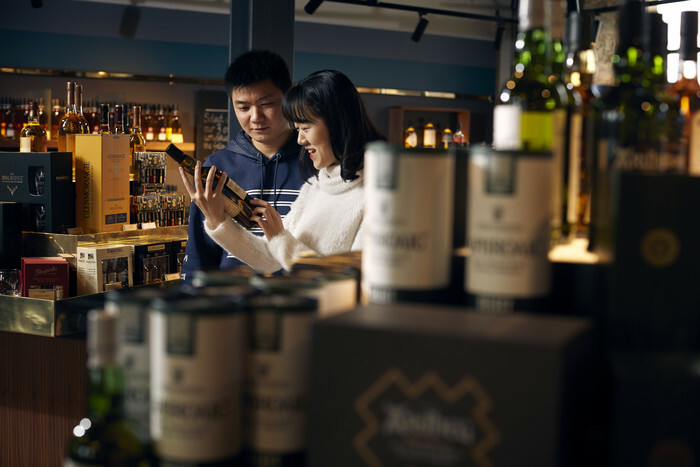 With a 5-star visitor experience, café and specialist whisky shop featuring single malts from all over Scotland. The Clydeside tour: a tour of 3 parts and 3 wee drams. Discover the Glasgow and whisky story, watch our craftsmen handcraft our new make spirit and taste 3 wee drams in a regional whisky tasting. Whether you're taking a tour or not, all visitors to the Clydeside can enjoy lunches and bites in our sumptuous Café. We relish in presenting all of Scotland's bounty for you to enjoy. Our food is freshly prepared using locally sourced, seasonal ingredients and our menu is carefully chosen to showcase regional specialities. Daily on the hour between 10am-4pm.